"In his great Mercy he has given us new birth into a living hope, through the resurrection of Jesus Christ from the dead." There are no more news items to display. 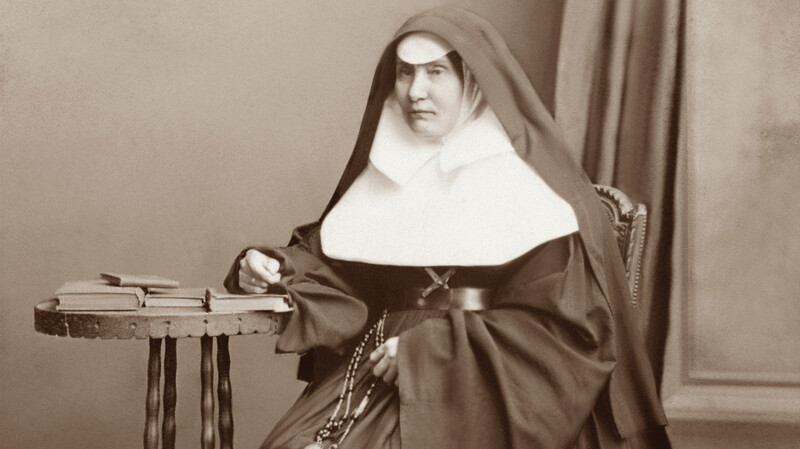 Elizabeth McQuoin made her vows in 1851 in Liverpool, England and was given the name of Sr Ignatius.